Morgan resides in the Underworld and works very hard as an apprentice of Death. 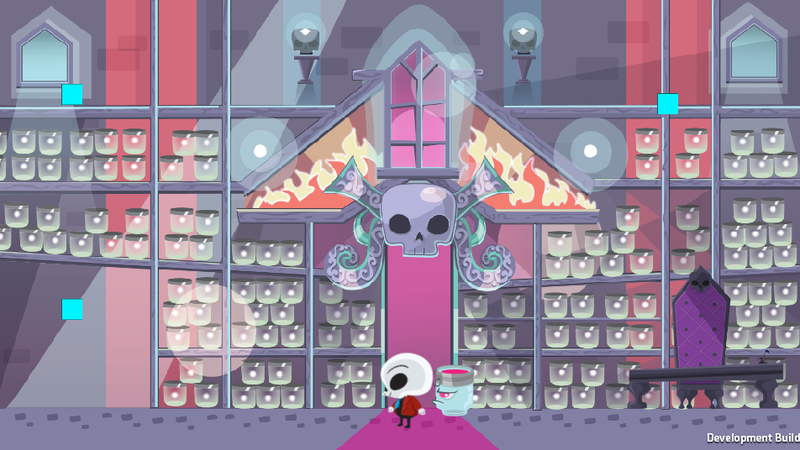 One day, he bumps into the shelves containing the rare souls that Death has captured over the year. Yep, they shatter and all the souls are released. Morgan teams up with Mason, a grumpy mason jar who used to be a scribe, on a journey to recollect the souls and prove to Death he isn't the clumsy idiot Death thinks he is. Meet the inhabitants, steal their powers! From the Underworld to the Upperworld you'll run into some unforgettable people. Well, yeah, let's call them "people." 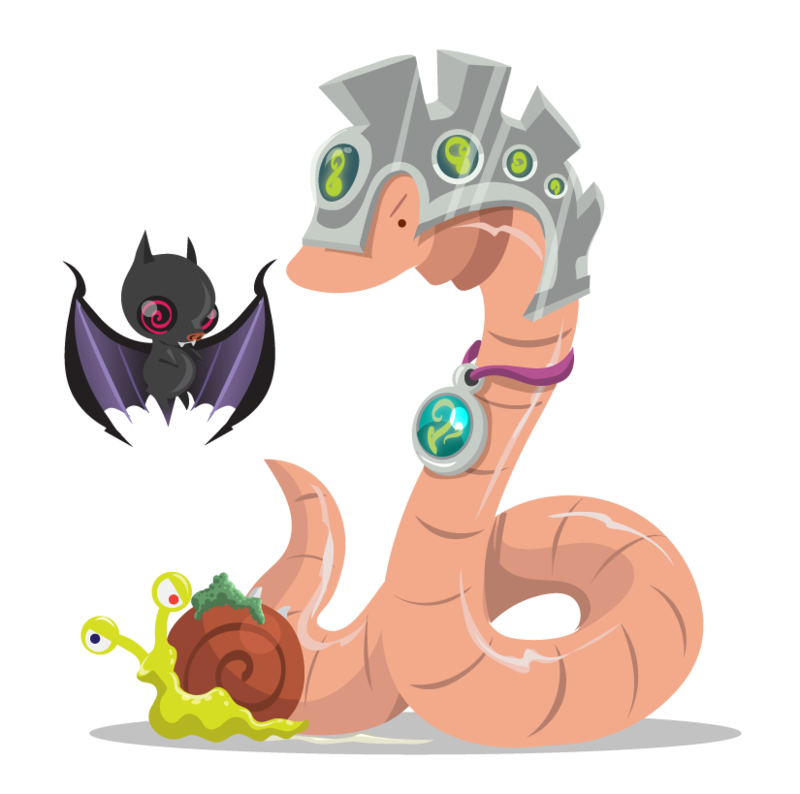 Each level is set in a different part of the world and its inhabitants are special to them. You'll battle a Frenchman with a height-complex, buy blackmarket weapons from a girl whose ponytail acts as her look out, and make long-lasting friends with some of the oddest characters around. Bosses are just as unique as the other inhabitants and each possess their own special abilities — abilities that Morgan will be able to absorb and use himself! 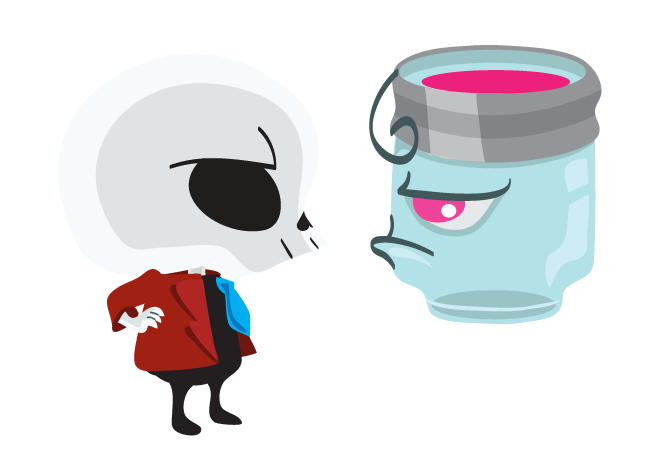 Defeat and capture bosses to earn their abilities and equip them to your liking. Like a little fire-power with your soul-possession? Why not?! Solve puzzles, dodge obstacles, and collect souls! You'll have to be swift on your feet in order to surive out there. Use your brain to work through puzzles and obstacles throughout levels to advance. Bash baddies, collect souls, and upgrade your weapons and equipment to get the upper hand! 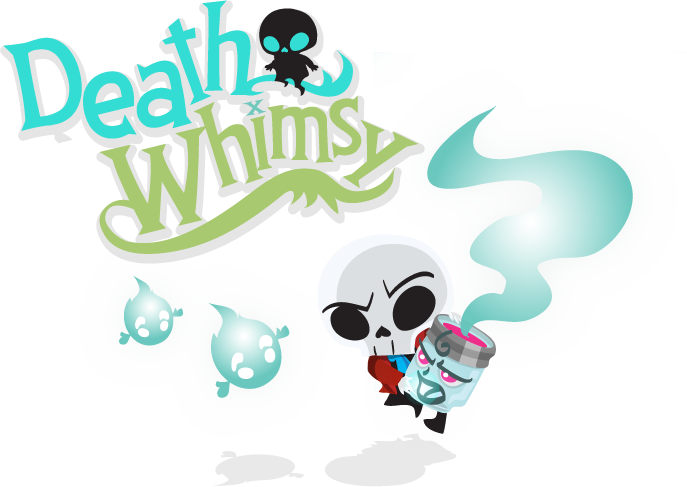 Death Whimsy is currently in development. We don't know when we'll be launching, as we're still in early development, but we'll be glad to keep you updated! Hey, you might even be able to test a level or two. Stay updated by joining our mailing list. 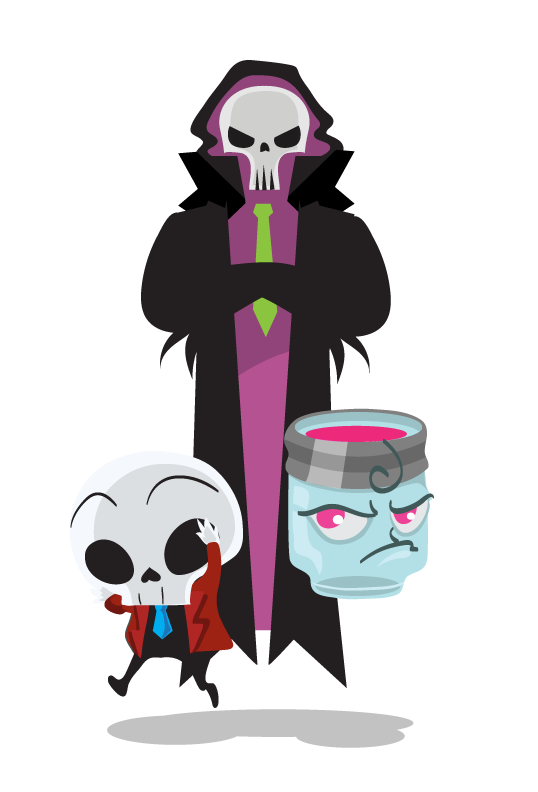 We promise to never send you anything else but Death Whimsy-related news and updates. No guarantees that you might not get something grumpy from Mason.